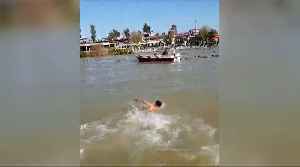 Mobile phone footage obtained and verified by Reuters on Thursday (March 21) shows people screaming and shouting for help as an overloaded ferry sank in the Tigris river near Mosul in Iraq. 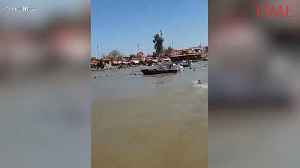 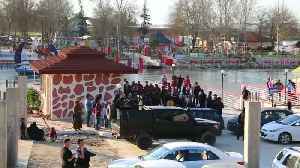 The video shows people gathered on the banks of the river shouting calling out for help as people can be seen in the water near the hull of the upturned boat. 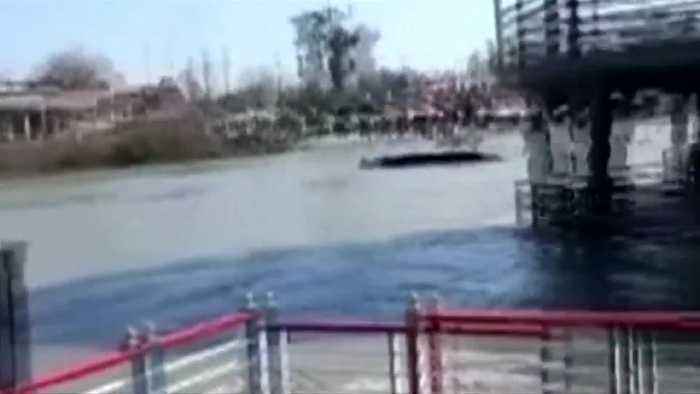 At least 40 people have died, police and medical sources told Reuters. 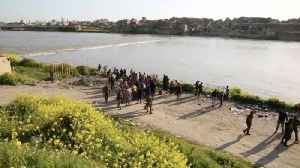 Most of the casualties on the ferry were women and children who could not swim, said the head of Mosul's Civil Defense Authority, Husam Khalil. 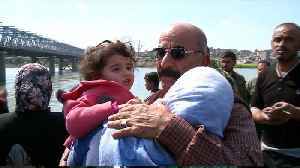 The rescue team is still retrieving survivors and has saved 12 people so far, Khalil added.